Located in the centre of São Pedro do Corval village, Casa do Compadre is a typical white-washed Alentejo house with one bedroom. It features a patio with a dining area and a barbecue. 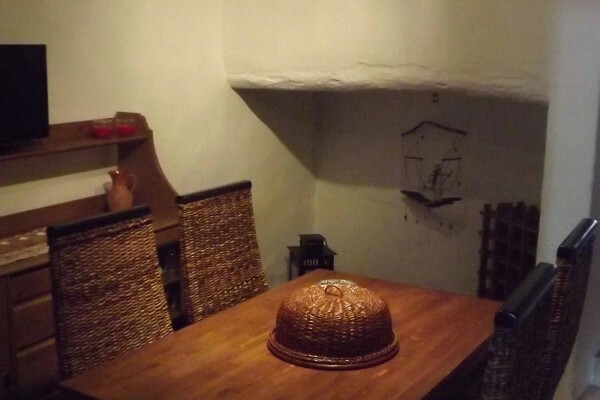 This house includes a living room with a sofa bed and a traditional Alentejo fireplace. The unit combines antiques with a modern décor. The private bathroom comes with a shower. The kitchen is fully equipped to prepare meals and includes a microwave, refrigerator, oven and stove. Guests can enjoy their meals indoors and outdoors, in the furnished patio. There is a grocery store 50 metres away. 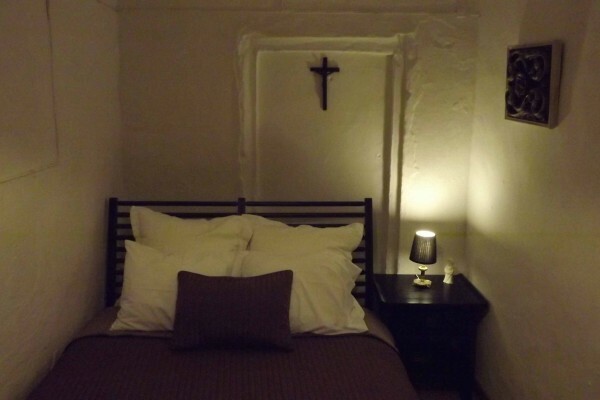 Casa do Compadre can arrange tours on request for guests wishing to explore the historical surroundings. Monsaraz is 12 km away, featuring the castle and its medieval tower. Water sports activities, like canoeing and boating, can be enjoyed within 12 or 30 km, in the Alqueva Lake. Beja International Airport is located 79 km away from Casa do Compadre. Évora city, a UNESCO World Heritage Site, is 46 km away, as well as its train station. Internet - No internet access available. Parking - Free! Free public parking is possible on site (reservation is not needed). 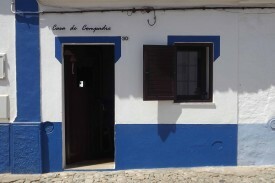 No experiences yet with Casa do Compadre. Be the first! Did you stay in Casa do Compadre? Let us know what you thought about it and help others to make the right choice! * I confirm having stayed in Casa do Compadre. 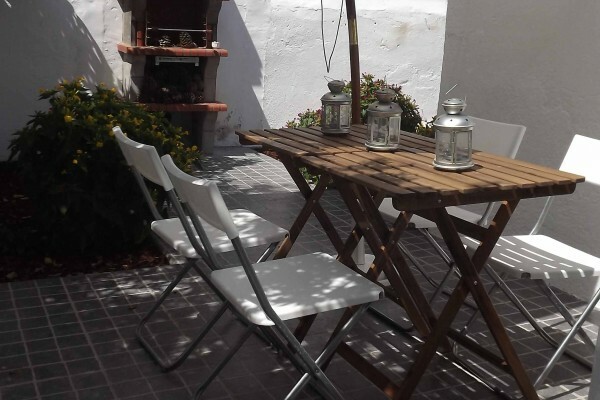 Find other bed & breakfasts in São Pedro do Corval or all bed & breakfasts in Alentejo.